June is LGBTQ+ Pride month! In order to celebrate, honor, and support the LGBTQ+ community, movements, leaders, and allies, Holt Strong Fitness is releasing this limited edition Lift Heavy Love Strong pride tee and tank. 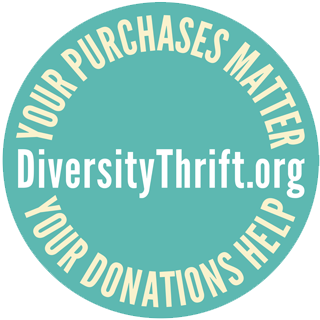 10% of profits will be donated to Diversity Richmond. Available for shipment June 1.